Product Size: 5-5/16"L x 1/2"Dia. 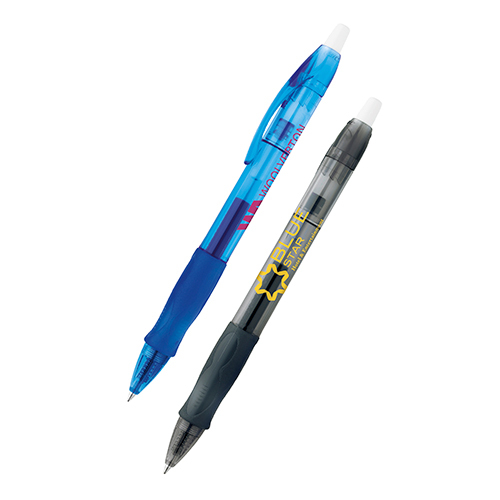 Create a lasting impression with the custom BIC Lyric Pen. 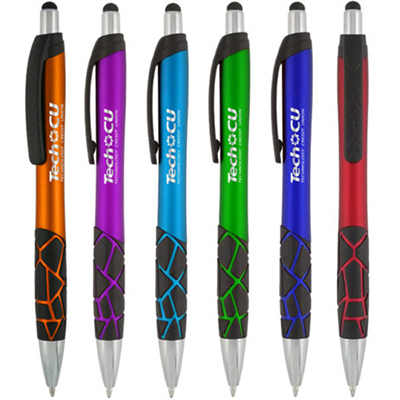 This pen features a contoured barrel and an attractive clip design. 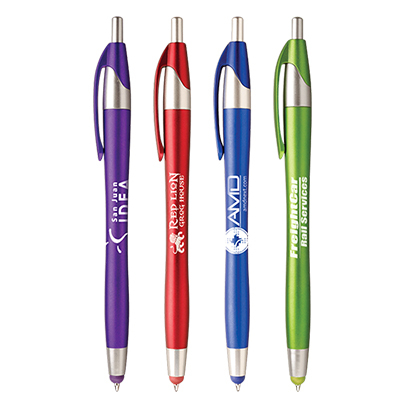 Feature your logo or business message on these pens. Hand them out at business conventions or tradeshows. Your brand will be a hit with attendees. Place an order right away and take your brand to new heights! "The customer service team at Promo Direct is truly exceptional. 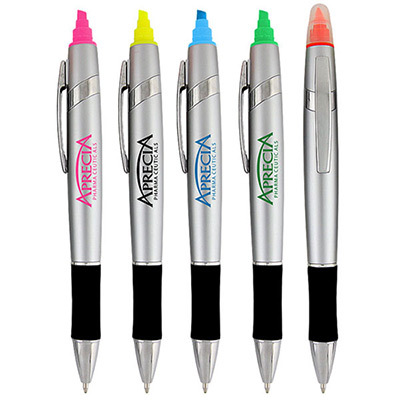 They suggested this stylish pen despite our low budget." 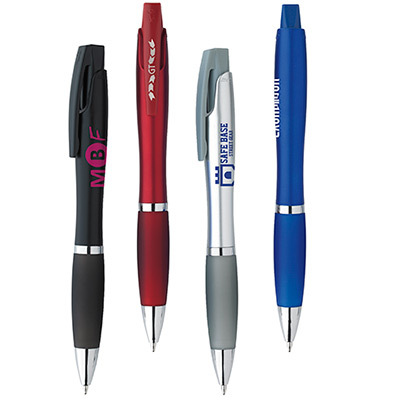 This pen will take your brand places.